Break away from “presenting” a product to having a meaningful discussion with your clients. No longer do people want to be “sold or told” anything. Break away from “presenting” a product to having a meaningful discussion with your clients. Connecting Insurance Agents with Loan Officers, Mortgage Brokers and Real Estate Agents by offering Mortgage and Real Estate professionals the most ADVANCED and COMPLETE marketing suite. 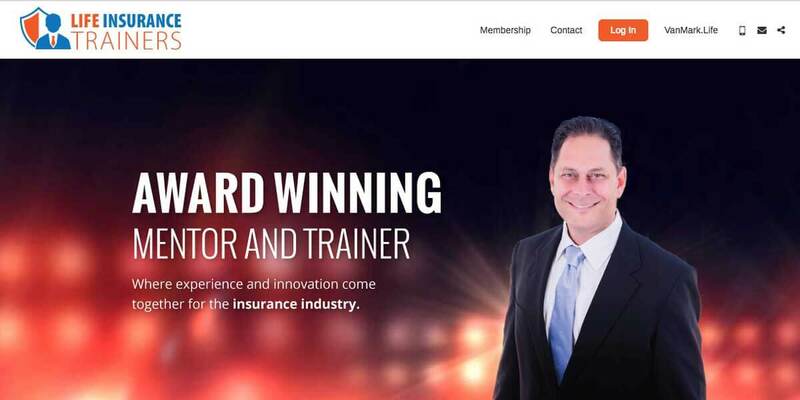 The future of protecting the insurance agency distribution system by offering an effective sales process for teaching property & casualty agents how to win in this new age.